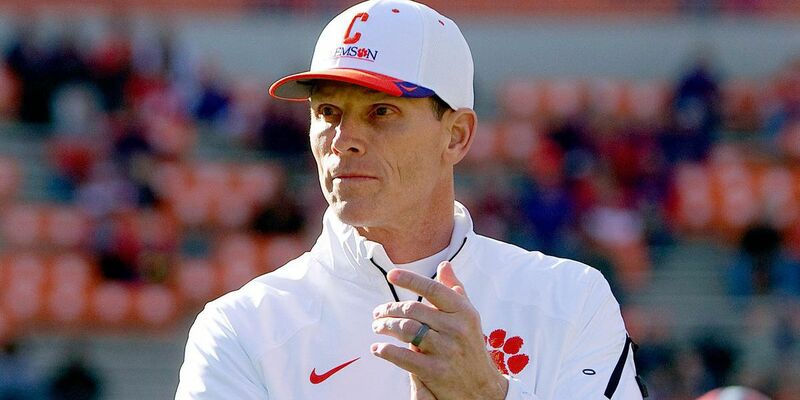 LUBBOCK, TX (KCBD) - Even before Kliff Kingbury was officially let go as the Texas Tech Red Raiders football coach, there were rumors that Clemson Defensive Coordinator Brent Venables would be a leading candidate to take over in Lubbock. Early Monday there were reports that Hocutt reached out to Venables about the Red Raiders Job. 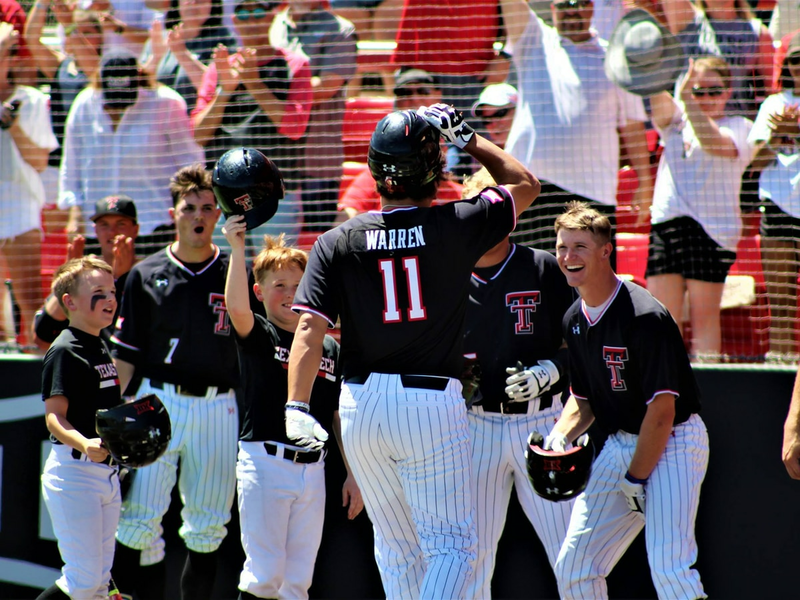 After all, Venables was a teammate and roommate with Texas Tech AD Kirby Hocutt when they played football at Kansas State. This afternoon as he met with the media, Venables tried to silence the rumors. Venables added his son is at Clemson and he certainly doesn’t want to disrupt his dreams.